When I think about making cookies, one of my favorite from my childhood are Snikerdoodles! 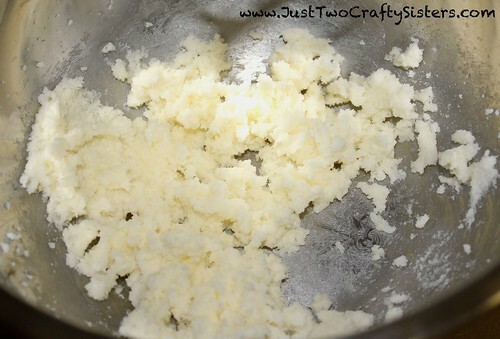 I am not sure where this recipe came from as it is one my mom taught me and I have been making for years now. These are a great choice to bring to the holidays for children or picky eaters. 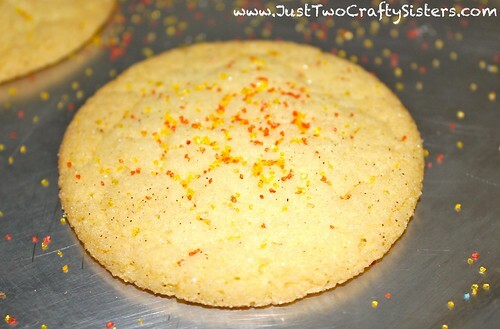 Everyone loves a good sugar cookie right? 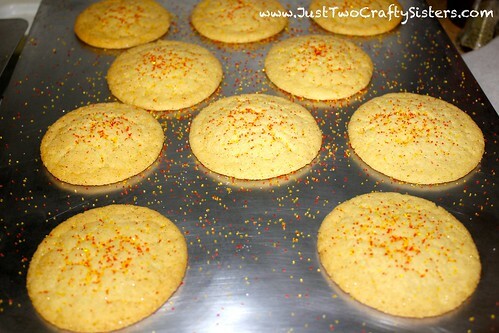 Plus you can easily make them festive with sprinkles. 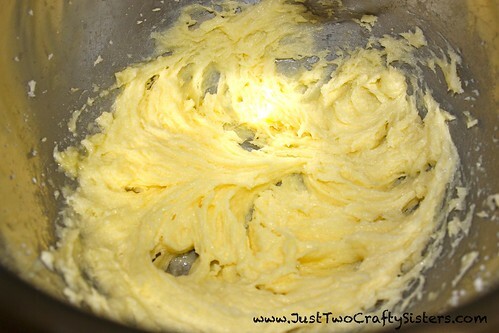 In a mixing bowl, cream butter and sugar using an electric mixer. Add your egg and beat until combined. 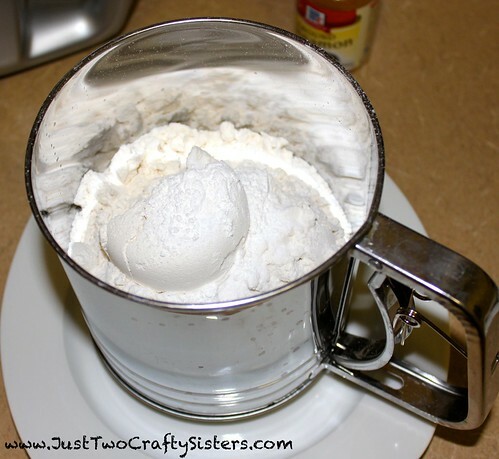 Sift together flour, salt, baking soda and cream of tartar. 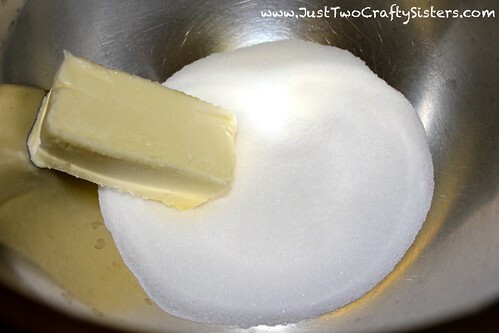 Add sifted dry ingredients to the butter, sugar & egg mixture. Mix together until fully incorporated. Refrigerate for 1 hour. 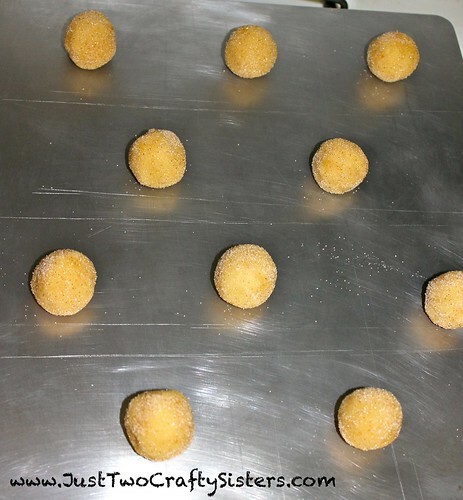 After chilling the dough, roll it out into walnut sized balls. 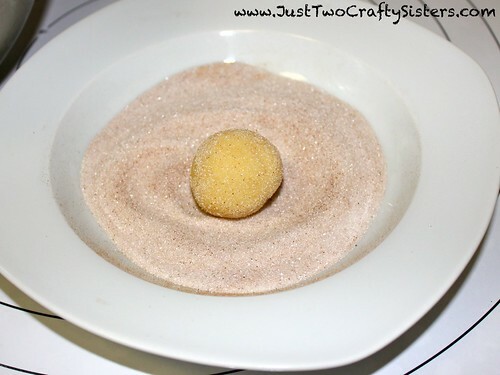 Roll each dough ball through a mixture of cinnamon and sugar. 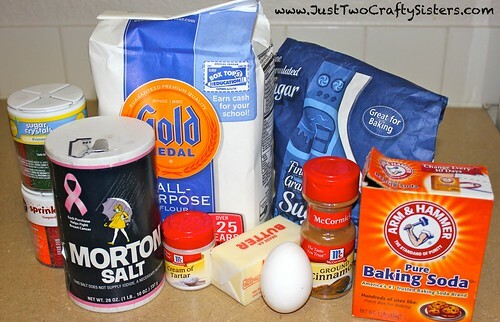 If you want to add sprinkles to the cookies, make sure to add them to this cinnamon and sugar mixture. 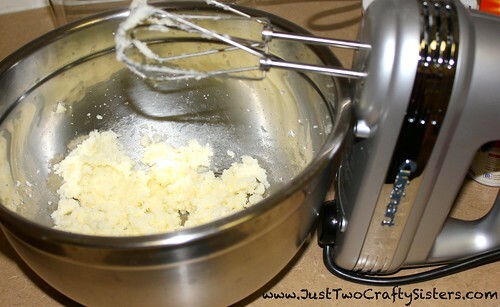 Sprinkles will not stick well after the cookies are cooked, so adding them before hand it key. 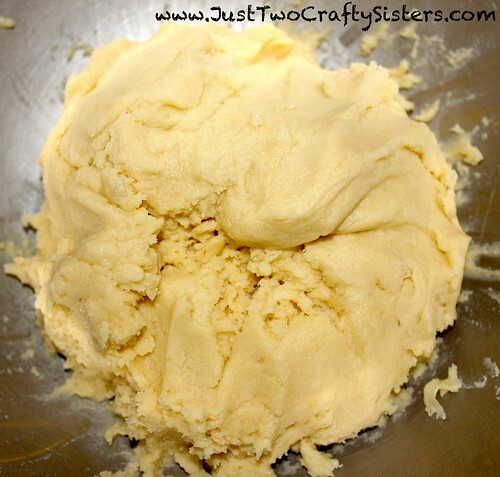 Place dough balls on an ungreased cookie sheet and bake at 400 degrees for 10 minutes.